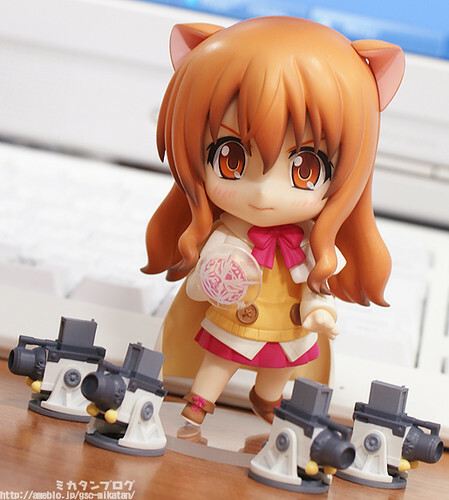 This entry was posted in News and tagged dog days, nendoroid, ricotta elmar. She looks great, very cute. Personally wouldn’t have been my choice for next Dog Days nendo, but cool to have non the less.